As one of the areas largest mailing companies, Focus Mailing offers a wide range of direct mail and lettershop services using state of the art technology. For customers looking to streamline their projects and campaigns we are able to offer accurate, high speed and cost effective solutions. 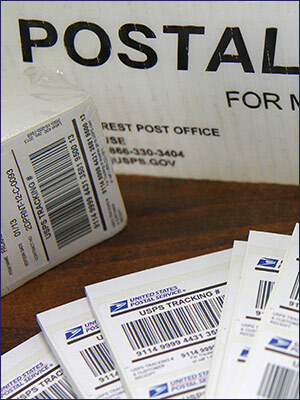 We specialize in getting the maximum discounts through our experience with USPS regulations.